We are pleased to announce the opening of our new branch in Kabul with a view of an increase in aggregate demand for our products and delivery of prompt and speedy services to all our patrons in Afghanistan. The office opened by Director of ANIC honorable Maiwand “Farahi” , Director of Bank Mili Afghan Mr. Jawid Wafa & Director of Pashtany Bank. 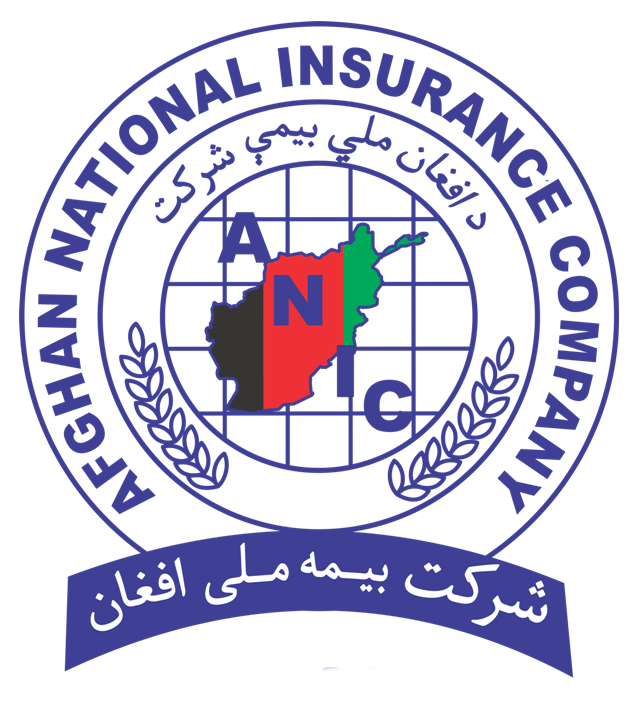 The ceremony started by recitation of a few verses of the holy Quraan, subsequently Director of Bank Mili afghan & Director of Pashtany bank appreciated the activities of the Afghan National Insurance and promised to fully cooperate, on behalf of ANIC, Director of ANIC Mr. Farahi presented comprehensive information about the establishment and opening of this agency to participants. Furthermore he added hereafter our respectable compatriot & client can achieve All types of insurance services that provide by ANICV such: ( Fire insurance, Health insurance, Student insurance, Motor insurance like comprehensive motor insurance & Third party motor insurance, Travel insurance, Personal accident insurance, Employee & workmen insurance, Marine & aviation insurance, Project third party liability insurance) ; also he added opening of this branch has an effective role in raising Government revenues and promotion of Insurance culture.